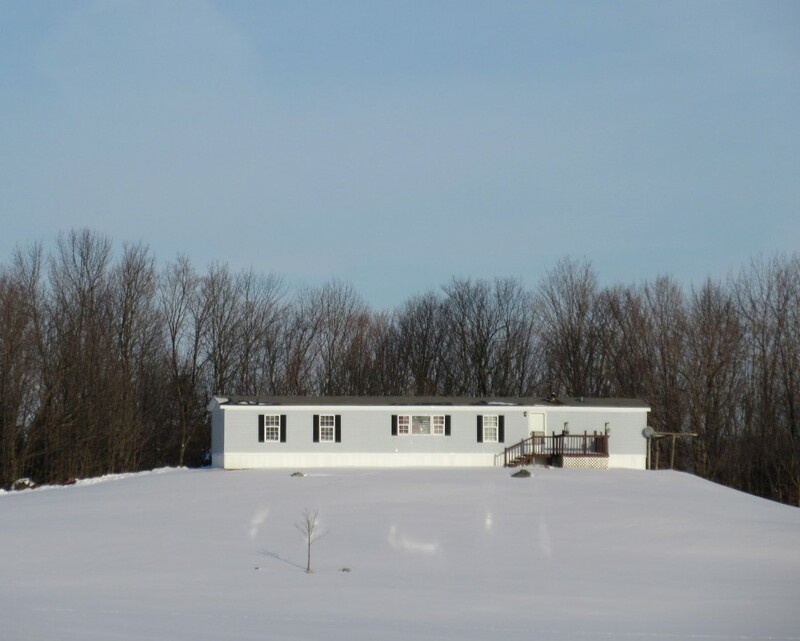 Two bedroom, two full bath mobile home on 5 acres in Newport Center, VT - it's our Deal of the Week! Located on a secondary road for privacy yet close to Route 100 - so much value for $81,500! Click here to see this property and home, and contact Bruno Marquis for more information. On December 30, 2011 LeBlancs Trailer Park on Park Street in Barton was sold to Mark Bean of Beans Manufactured Homes in Lyndonville. We would like to thank Roger LeBlanc for entrusting the marketing of his property with Century 21 Farm & Forest Realty, and were happy to assist Mark in this purchase. Hi, I do think this is a great website. I stumbledupon it ;) I'm going to return yet again since I book marked it. Money and freedom is the best way to change, may you be rich and continue to help others.